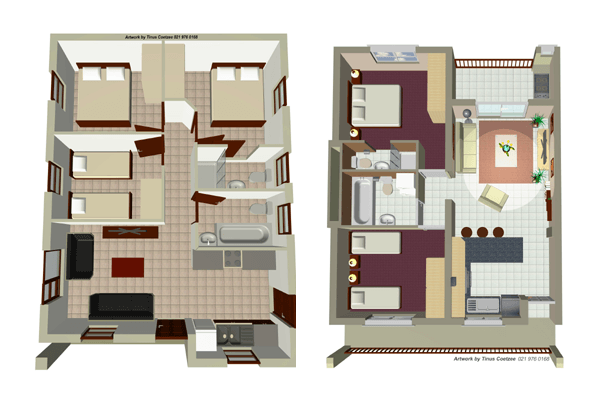 We believe that an architectural designed plan is one of the most important steps towards building your dream home. Choosing the right design however, can be a challenging decision. 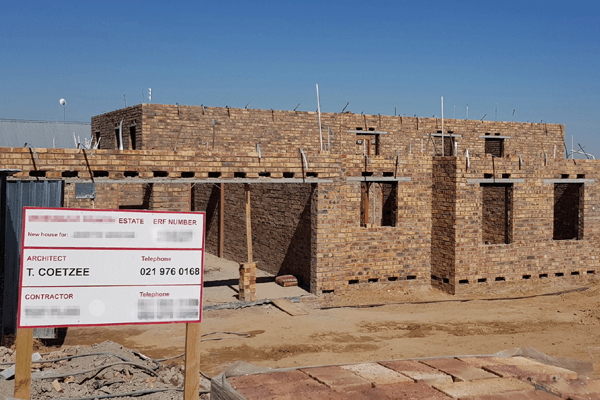 Without the proper experience in architecture, professional advise and the expertise of a demanding building industry, this dream can easily become very challenging. 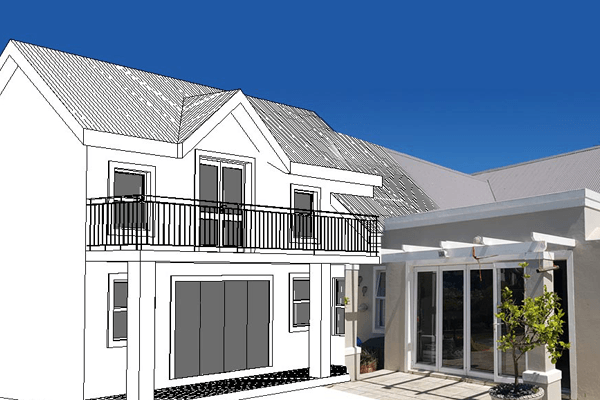 At TC Architecture we specialise in creating and draughting in a 3 dimensional world where aesthetics and practical construction is combined, keeping your budget in mind. 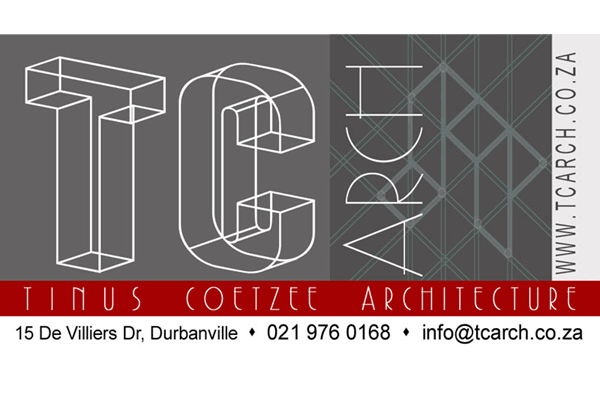 At TC Architecture we specialise in designs for Single residential Homes and Group Housing Schemes. Our favourite design aesthetics include Victorian, Georgian, Cape Dutch and Tudor. Many Tuscan and the very low maintenance Face Brick jewels have flowed from our desktops not forgetting the specific and unique design ultra modern cubist homes. 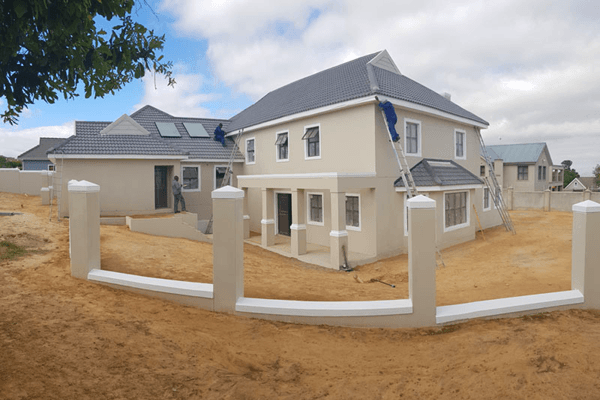 Plans for Extensions like the infamous South African Braai room, Palisade boundary walls, Lean-to roofs, Customised Pools and Wooden Deck plans are produced daily. We also cater for clients with a commercial investment who require unique interior design plans, furniture layouts, office layouts, restaurant table layouts and shopfronts. 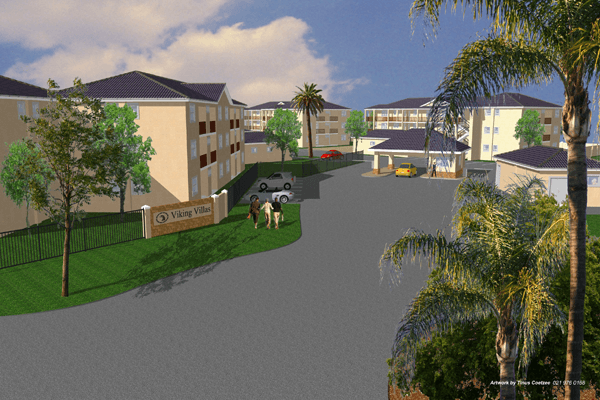 We specialize in the draughting of professional Site Development plans of grouphousing schemes for developers. 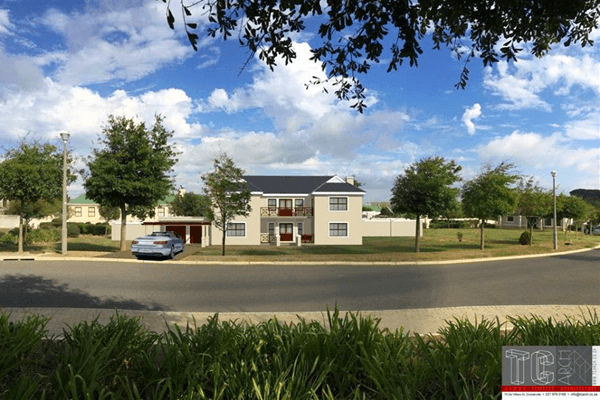 It consists of detailed layouts of the erven with suitable house options, boundary wall detail, typical landscaping plans and possible extension options. 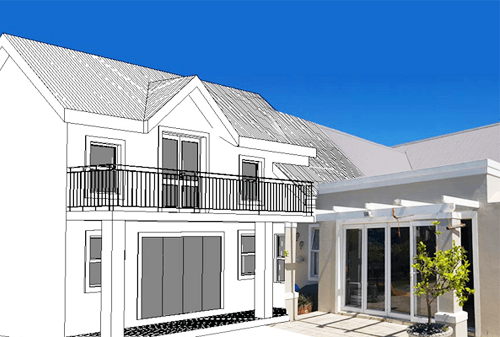 The house options include a variety of practical house plans with different features and areas, as requested by the developer. At TC Architecture we can create a virtual model of your proposed home and allow you to view your home in a realistic, three dimensional video, complete with accurate sunlight, textures and reflections. 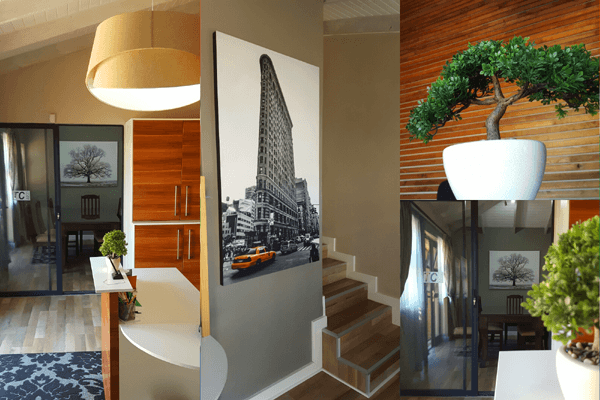 This technology is extremely helpful to clients who find it difficult to visualise and picture what the finished project will look like, especially on the inside of the house. An architectural model is a physical model of a building or external space, constructed at a smaller scale. 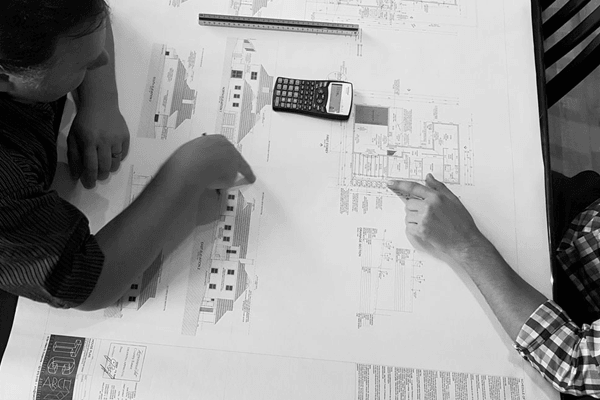 At TC Architecture we can create a model of your proposed project to study the interaction of volumes, or to get an idea of how they look from different angles. Designing a building using models can be a very open-ended and practical method of exploring ideas, especially if you have difficulty in visualising a certain concept.